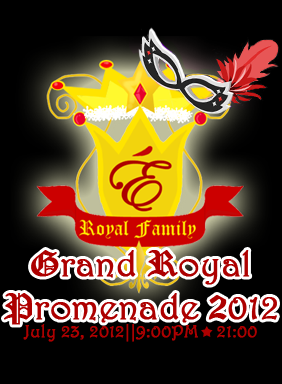 Royal Diary: Grand Royal Promenade! What's your Pico names Mai and Mia? The favorite list is gone by now, how could I go to your rooms?